Something inspired us all to go into the field of optometry. For some, it was a mentor along the way. For others, it was an event or experience. Some of us had friends or family affected by conditions we could address as an optometrist, and that became our guiding light. Whatever got us started, though, there’s no denying that it took pioneers paving the way for us to ultimately succeed in the field. For me, one of those pioneers was also a personal inspiration. That person was Dr. Marvin R. Poston. As one of VSP’s original founders, he instilled a dedication to service alongside his peers. He began his own tradition of community outreach by establishing programs for children and adults in need in the Bay Area of California. The Children’s Vision Center of the East Bay, the West Oakland Health Group, and the East Bay Skill Center are just a few of the organizations that benefited from his efforts and helped inspire the beginning of the VSP Global’s charitable programs. To date, those programs have provided access to no-cost eye exams and eyewear to more than 1 million children and adults in need. Dr. Poston (1915-2002) was a trailblazer. 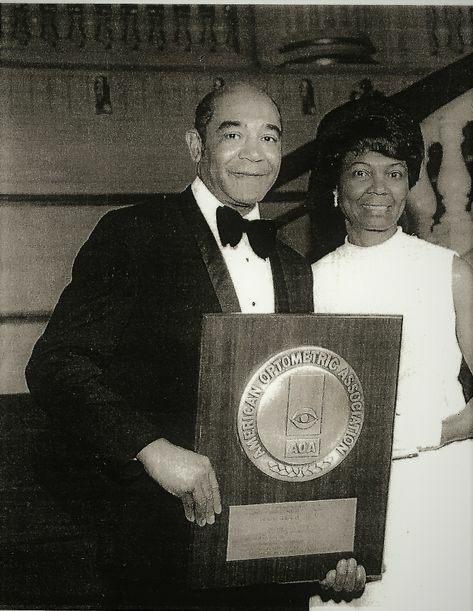 He was the first African American in optometry to be admitted to and graduate from the University of California, Berkeley School of Optometry, in 1939—the second African American optometrist to graduate was in 1962. 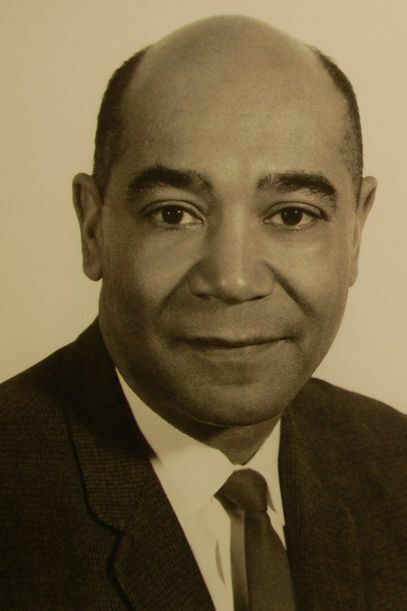 Dr. Poston also later became the first African American licensed to practice optometry on the West Coast. His optometry practice flourished for four decades in Oakland and Danville, California, but his reach extended far beyond those who visited his offices. 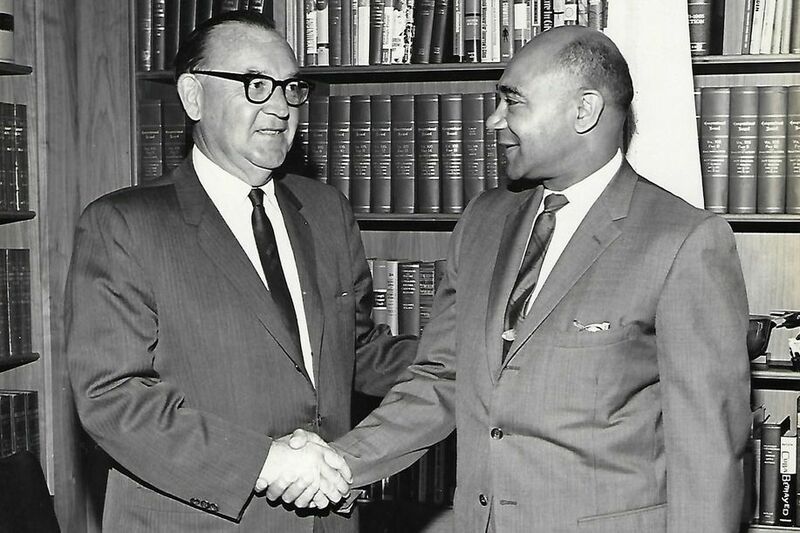 He pioneered a path for minorities in the field of optometry, receiving numerous honors during his career. He was named Optometric Man of the Year by the Alameda Contra Costa Optometric Society for his contributions to the improvement of vision and eye health of his community. He was also named Optometrist of the Year by the California Optometric Association and the American Optometric Association. 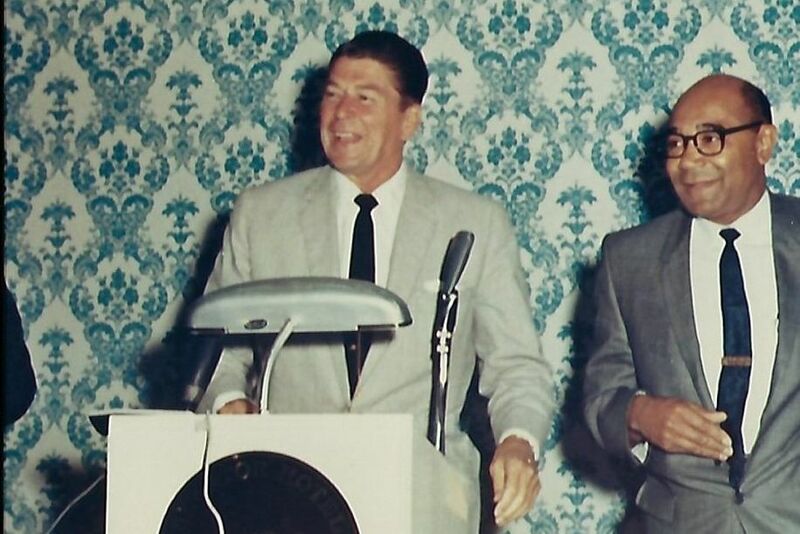 Dr. Poston was also appointed to three terms on the California State Board of Optometry by governors Edmund G. “Pat” Brown and Ronald Reagan. In each of these areas, Dr. Poston was the first African American ever to be honored. As I see it, he led by example and changed not only the lives of the patients he served, but the profession for everyone who followed. We owe a lot to Dr. Poston, and I’m excited to tell his story to the next generation of doctors entering an industry vastly different and with plenty of opportunity thanks to his efforts. With Dr. Poston’s entrepreneurial spirit and commitment to help others as inspiration, VSP created the VSP Marvin R. Poston Leadership Award to invest in the growth and diversity of the future leaders of optometry. This year, VSP Global contributed $20,000 total for five scholarship winners ($4,000 each). Click here to see which deserving optometry students were selected as this year’s winners. As a young OD, jumping into private practice right out of school was a daunting proposition. However, I knew early on that ... read more. When I was in optometry school, the independent practice doctors I met seemed to enjoy their profession the most—it’s one of ... read more.